It’s almost 70 years since the UN General Assembly accepted the Declaration of Human Rights. With this Declaration, every individual person gets their rights to freedom from discrimination, a right to education and among a host of other things, a right to a fair and free world. 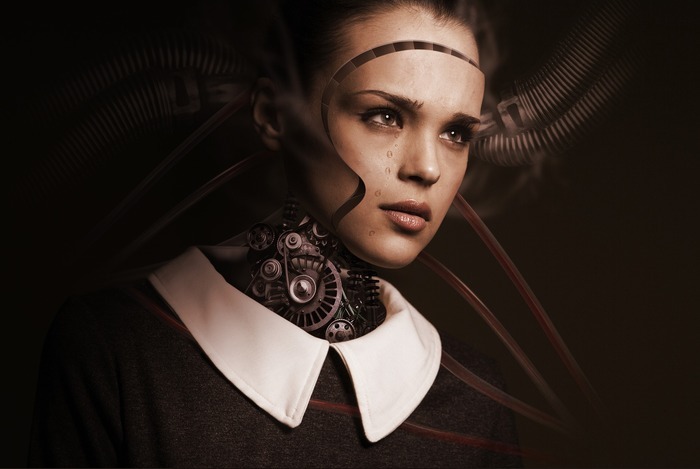 It’s been estimated that by 2020, around 85% of customer interactions will be handled by non-humans; it’s also been determined that as of now artificial intelligence is capable of outperforming humans in a number of domains. This could result in humans losing their right to decent work while technology takes over their jobs and lives. Another format of artificial intelligence, Machine Intelligence, is now poised to perform increasingly more complicated tasks like diagnosing cancer to enabling self-driven cars. The Internet of Things is invading the rights to privacy of millions of people without their even realizing it. It’s believed that by 2020 there will be about 34 billion devices hooked up on the internet, some of which can track personal data from phone location devices and motion sensors. The internet has around 3 billion users currently who use this platform to exercise their rights and express their opinions and exchange ideas. However, governments around the world have shut down the internet over 50 times in 2016 alone, according to the United Nations, in order to curb the spread of ‘Fake News’, citing various reasons. With over 120 million children globally being unable to attend schools, online learning platforms are fast gaining popularity and offering portals for sharing educational content for these underprivileged children. Many apps have been developed towards this goal. Thanks to social media and crowd-sourced data from the internet, there is now a lot of data available on various conditions that can allow cloud computing and data analysis to examine trends and offer early warnings to prevent arising of critical situations. Unfortunately, slavery still exists in the supply chains of big industries in this modern world. Over 30 million people are suspected to be providing forced labour in supply chains. The blockchain is a technology that enables transparency in these supply chains to weed out human right abuses.